My hair is something I really like to take care of so whenever I can I try to use intense treatments and masks to help it looking and feeling great. Since having my hair cut into a bob a year ago I have been on a mission to grow my hair back thick and healthy! So when I saw this mask type product the other week I thought it would be another perfect thing for me to try out! 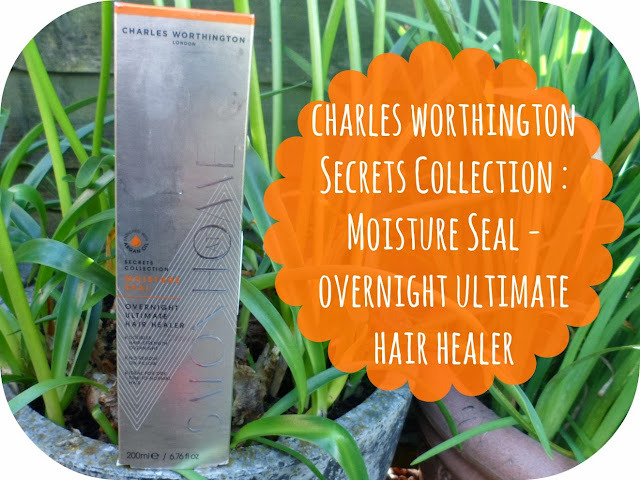 This is a Charles Worthington product and it is from the "Secrets Collection". The collection is a tad more expensive than your usual CW products and are all high quality treatments...... definitely worth a lookie if you fancy giving your hair an extra bit of loving! My hair recently has been super dry and frizzy especially on the ends (I think it's down to the fact I've been running low on my Morroccanoil!) and seeing as this stuff is made especially for these problems it seemed like a god send product to invest in! All you have to do with this stuff is pump it out of the bottle and whack it on your dry hair! It's better if you don't have any products or build up in your hair already but it's no problem if you do! I've included some information and facts from the bottle in the photo below for you all as I'm sure the lovely people at Charles Worthington can tell you alot more than I can! 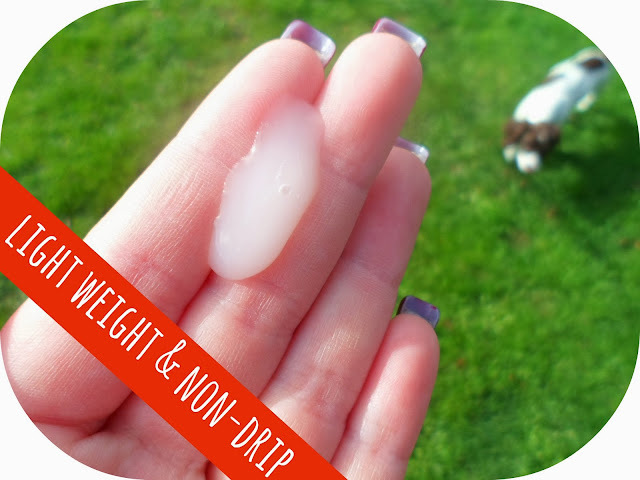 As you can see below the substance is a little like a thin gel, it smells lovely and goes through your hair so easily, although if you have thick hair you'll probably need a fair bit to fell like you are fully covered. I was expecting my hair to feel really greasy like when I cover my hair in coconut oil but this stuff more or less soaks into your hair leaving you free to carry on like normal. It's more like you've used a styling product all over your hair than a thick treatment and I'm a massive fan of this! 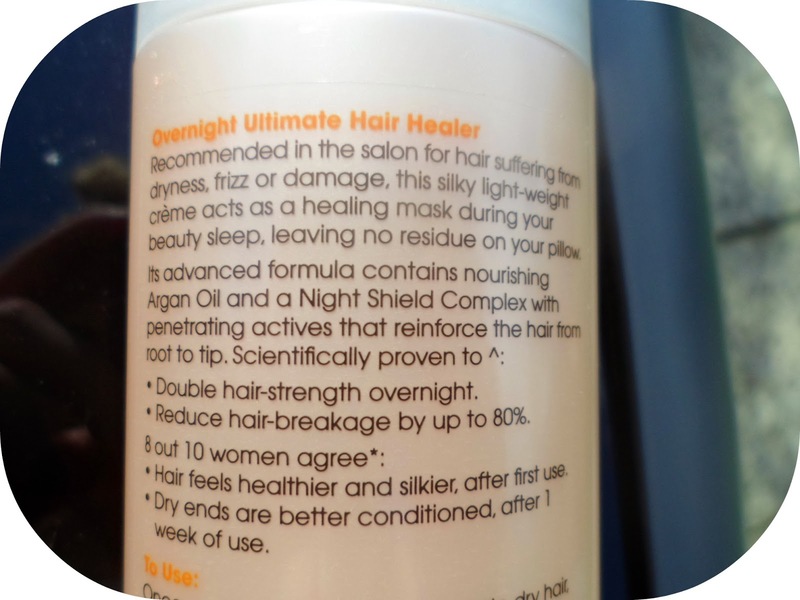 It says it's an"overnight" hair healer but obviously you can whack it on whenever you have a spare few hours, I used it on my day off and even popped to the shop with it in my hair - it's that invisible! I'm super impressed with this stuff and can't wait to keep reaping the benefits of it! After just one use my hair felt so much more silkier, smoother and alot less frizzy (thank goodness!) and I can tell that this is going to have so many positive affects on my barnett! This stuff is priced at £14.99 and I got 500 extra advantage card points in Boots for buying it (aka £5) so really it was a win-win buy! Have you tried any of the Secrets Collection yet? This looks very interesting! My hair is so dry so I'm gonna try this, especially as I have triple points if I spend £25! Oh this sounds great my hair needs a pick me up so shall check it out! Luv Luv Luv this product. 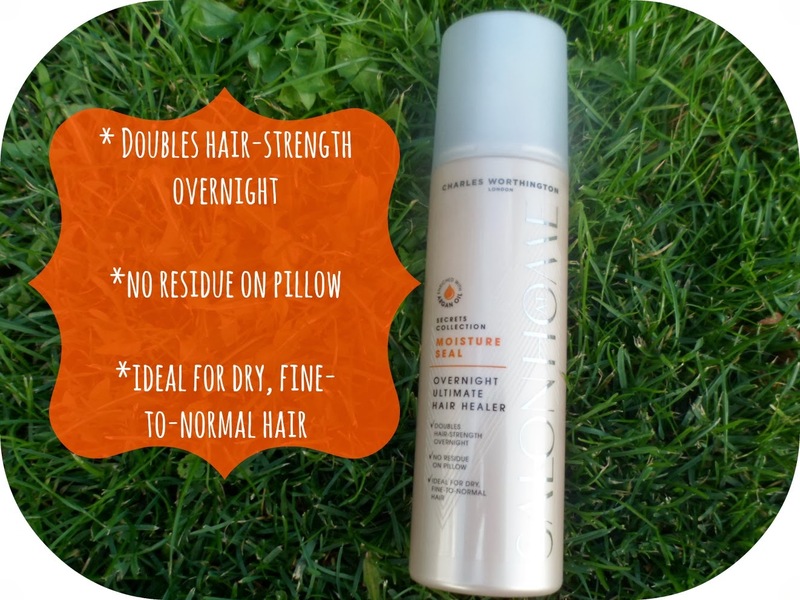 My 'frizzy', over-processed hair has been restored completley using this magic. Couldn't believe it worked so well. A fantastic product.